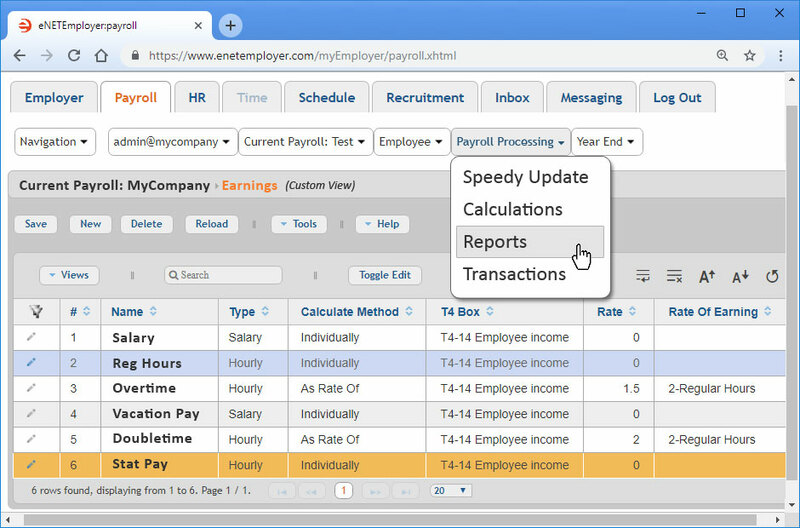 eNETEmployer offers total employee management through a suite of online tools for Human Resource, Payroll, Employee Recruiting and Applicant Tracking. Use it to enhance your company's workflow and to reduce the rising costs associated with employee management. With no more software backups and updates to perform, you have the convenience of calculating your payroll when it's convenient. Call us today and we'll show you how our payroll and workforce management tools can assist in managing your organization's most valuable resource - your employees. Canadian Payroll software and Human Resource (HR) tools for Canada businesses. Manufactured by: CanPay Software Inc.